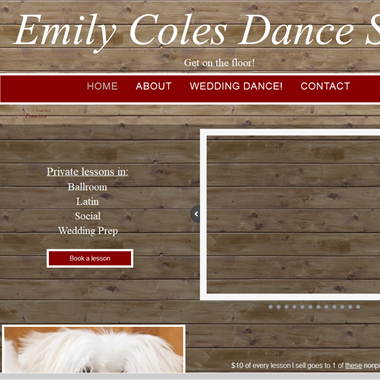 Select photos you like; we'll recommend wedding first dance instructors in Los Angeles Try now! "Have you considered the idea of making your first dance truly memorable and so much more than just the traditional ‘3 minute shuffle’?! 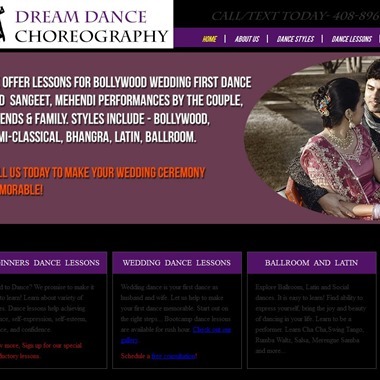 Learn a sensational dance routine to surprise your guests and add that finishing touch to your special day. 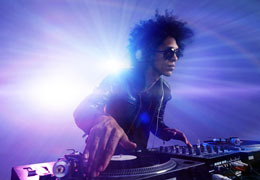 Choose the music you want to dance to and we will do the rest!" "Weddings often include dancing as part of the reception festivities. 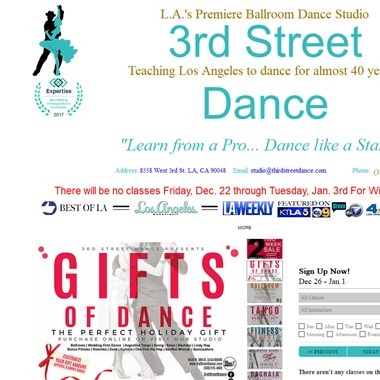 The staff at 3rd Street Dance are specialists in preparing couples for this once in a lifetime evening. 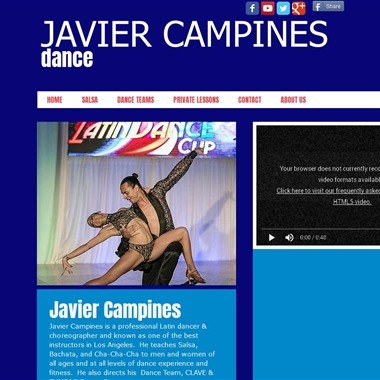 Our goal is to help you look elegant and feel comfortable while dancing in front of your family and friends. 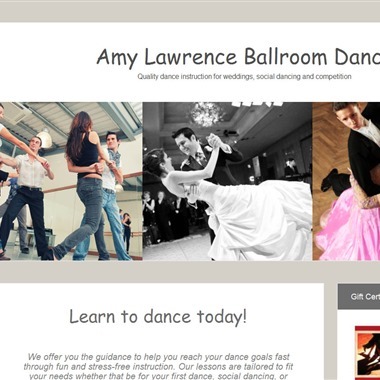 We also offer lessons for father-daughter dance, mother-son dance, and bridal party dances." 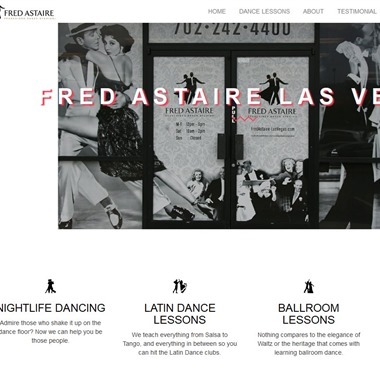 Here at Fred Astaire Las Vegas we offer a dance learning system that not only is a world wide proven system but we offer additional benefits like free practice hours, social club events, and real world setting application. 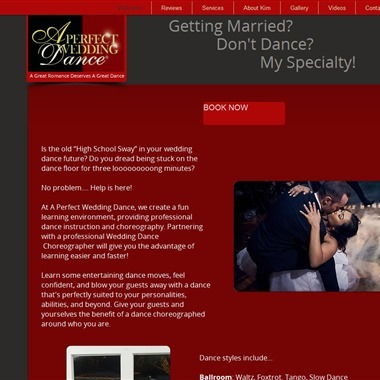 We specialize in custom first dance choreography packages, which are tailored to your wedding's theme, budget, and time frame. Excellence, Inspiration, Dedication and Enjoyment! We strive to inspire our students in developing their talents in level both young and mature. We provide every student a solid foundation and an appreciation and love to make Ballroom Dance a Lifestyle choice they will never regret.